Buying things, much like blogging, can be a fickle friend. Depending on what it is and how much it costs (or what you’re blogging about) it can take a lot of time and effort to muster up the energy to go forward with it. Other times, you need to slow yourself down and think carefully about a purchase (or a blog post) before blundering on and looking like an idiot. Within the last 24 hours, I’ve juggled all of the possible scenarios mentioned above. I’ve wanted to write a blog post badly but also felt uninspired to put words down. More mentally taxing then that has been my struggling to decide whether I should buy the parts to build a new computer. Let me explain. PC gaming and I have a long, storied history. In essence, it is a lifelong love that I lose touch with for years at a time, before stumbling upon it again and savoring its sweet embrace. Like many gamers born in the late 80’s, I was practically weened on PC gaming. My first games were text-based adventure games without any images at all, followed by Sierra adventure games and Doom; however, as the only gamer, and youngest member, of a household, getting the family computer regularly upgraded to play new games isn’t really going to happen. It was for this reason, around the age of 7, that I moved on to console gaming for a while. GAH, ONLY IF I HAVE TO. Aside from occasional forays back onto the PC, when my aunt would upgrade and fix our computer and throw a few PC classics my way, I mainly gamed on my SNES through early elementary school. After all, consoles were cheaper than PCs and I was allowed to rent a game from East Coast Video on the weekends. Eventually, towards the end of the 16-bit generation, I was given a Super Genesis as well, granting me access to an entirely new library of games (Multi-platform games weren’t much of a thing until the 32/64-bit generation). From there, I moved on to a Nintendo 64, PSX, and finally a PS2. My only real ventures onto the PC were at friends’ houses. We would spend countless hours taking turns playing the latest games. I still vividly remember when my best friend got a new desktop with a NVidia TNT2 that could play Soldier of Fortune 2. I was awful, but it was a darn good time. A bloody good time, if you will. During the summer of 2002, I began hearing about a game called Battlefield 1942. Unlike the other first person shooters that I had spent a ton of time playing, such as Medal of Honor, it was a large-scale, multiplayer-only game. 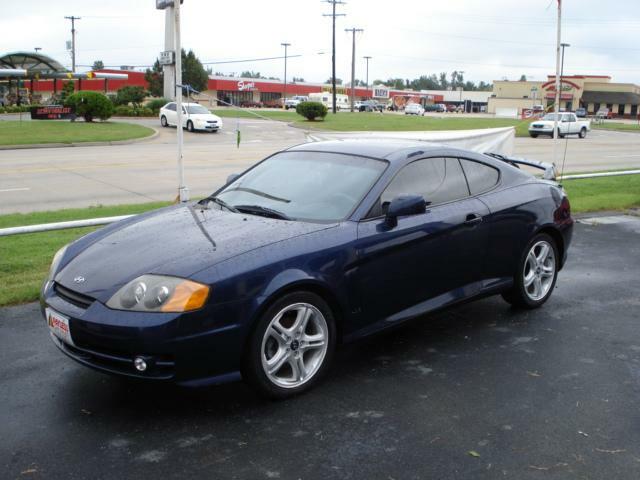 Even better, it would let you drive jeeps, fly planes, drive boats. Promotional footage showed people crouching on the wings of flying planes to parachute in to capture a base and landing craft bearing down on bloody beach heads. In short, I needed to play it. With my birthday approaching at the end of the summer, I began lobbying my dad. I pulled out all the stops. I reminded him of how my brother got to go to Space Camp and a slew of other activities that I missed out on. I insisted that having a modern computer was a necessity. 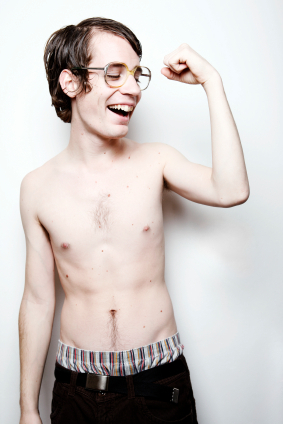 Finally, he agreed to allow me to have a custom rig built. Thus began a month or two of rigorous research into the best computer parts available for a reasonable price. It would have RDRAM, a proprietary memory format that was twice as fast as the competition (which also became obselete and impossible to upgrade 2 years later). It would have an NVidia Ti4600, the fastest mainstream GPU available. Ahhhh, the memories. My dad gave me the number of the computer guy that his company used, who I contacted and reeled off the specs to. By August, the computer was ready for pickup, along with a 19″ CRT monitor and a set of Klipsch 5.1 Promedias. To this day, it was the biggest gift I’ve ever been given. With everything setup in my room at home, I waited patiently for the Battlefield 1942 demo to release. I spent my time playing Operation Flashpoint all night, eating leftover Chinese food and my mom’s iced tea and sleeping late. I left my room so rarely that when I showed up for the beginning of high school, my friends asked if I was sick since I was so pale and thin. Sick? More like sick awesome. 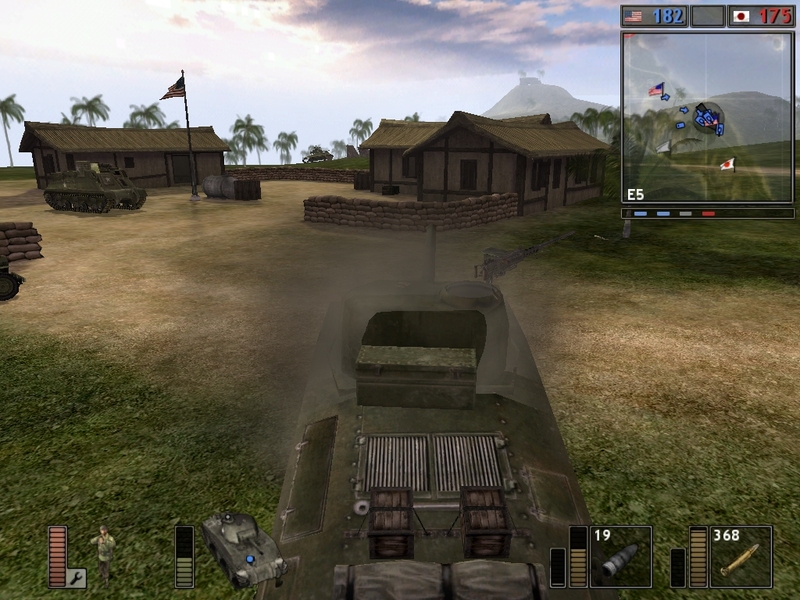 When Battlefield 1942 finally launched, I was smitten and wasted even more time playing it. Entire weekends were lost that fall to the game. Eventually, I impressed a clan that I had been owning enough to get an invite to try out. I dominated the try out, was offered a spot, and joined. I’ve been in ever since. This marked my first return to PC gaming. This post is WAY longer than anticipated, so I will clue you all in to where this is all going tomorrow. Godspeed. If I were to pick a single moment in time when I was most excited about video games, it would have to be around the launch of the Nintendo 64. There was something about the introduction of 3D gaming and being 9 that had me unbelievable stoked for the console. When I finally got my grubby hands on the thing on Christmas of 1996, I was beside myself. Despite following the library of launch titles extensively through EGM (once the greatest publication known to man), there was no way to fully prepare for how different things were going to be. 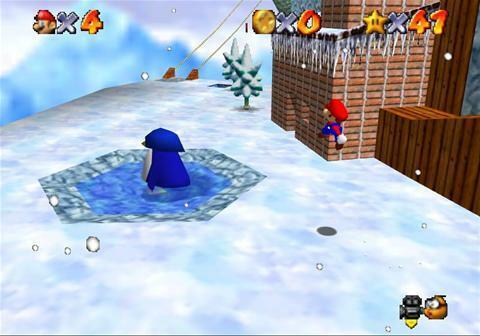 I still vividly remember hauling the console to my grandparent’s house (where we go for Christmas dinner every year) so that I could continue playing Mario 64 in their bedroom. That game deserves its own post; to this day, it may have the best designed gameplay ever found in gaming. Not to mention being synonymous with Christmas. It was during the summer of the following year that I was given a copy of Goldeneye. Although I had played FPS’s before, like Doom and Hexen, this one was different. 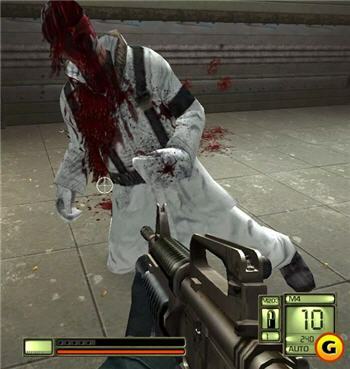 First, it wasn’t set in some sort of sci-fi alternate reality like most other FPS’s at the time. Second, it was based directly off of a James Bond film, which is more than enough for any elementary school aged boy. Finally, and most importantly, it offered a full blown 4-player multiplayer mode. At this point in my life, I was constantly hanging out with friends. At my Mom’s house, there was always someone from school coming over to hang out. At my Dad’s house, I had two good friends and 4 cousin-in-laws that were around all the time. It quickly became a Friday and Saturday night ritual to hole up in my room with the lot of them, surrounded by snacks, and stay up the entire night playing. Whenever there were more than 4 players, the lowest scoring player had to give up the controller. No Oddjob. There was just something about learning the nuances of each level, finding a favorite gun and a favorite character, and blasting the hell out of your closest friends. Online gaming, while great, isn’t the same experience. 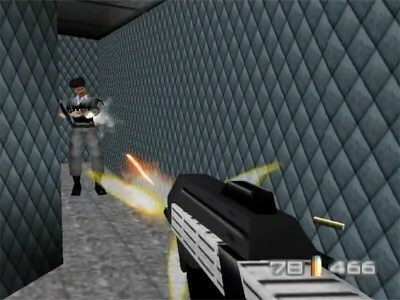 Nowadays, people always seem to throw in an obligatory line about how dated Goldeneye feels whenever they mention it. This always gives me the overwhelming urge to smack them upside the head. The game is 14 years old, of course it’s going to be rougher around the edges than games with over a decade’s worth of improved technology; however, calling it “terribly dated” makes it sound like it’s unplayable these days, which is simply not true. The thing about Goldeneye is that almost anyone born during the 80’s was at the prime age for that type of game when it launched. 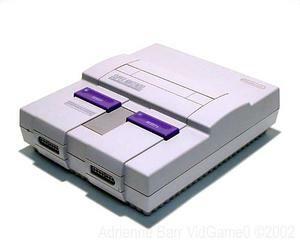 Whether someone was a Nintendo or Sony fanboy, literally everyone played the game as a kid. Now that I think of it, that’s what makes the Nintendo 64 such a great console for me. Everyone that I went to high school and college with were at the perfect age for that generation of consoles; they were old enough to have a console, but no one had grown out of gaming yet. It’s why every band practice ended with Bomberman 64, or Wayne Gretzky’s Hockey, or Goldeneye. As I was saying, I really can’t accept that Goldeneye feels overly dated, because it was the one game that we could always pull out during college and be guaranteed to have a blast with. Although I’m a pretty avid gamer, I’ve come to find that in retrospect, there was only ever one or two games that I was really into at a given time. Whether it was a few months, a year, or longer, these games capture a slice of my mindset at different points throughout my life. 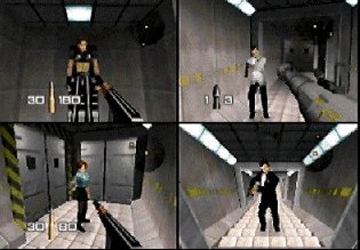 For Goldeneye, it was that point of my life when I was just starting to feel independent enough to stay up late into the night, but was still extremely close to a fairly large group of people. It was a blip of time when life was devoid of stress and pressure. A time when happiness was a chocolate cake and a RCP90 in the Complex. And let’s be honest, that will NEVER feel dated.